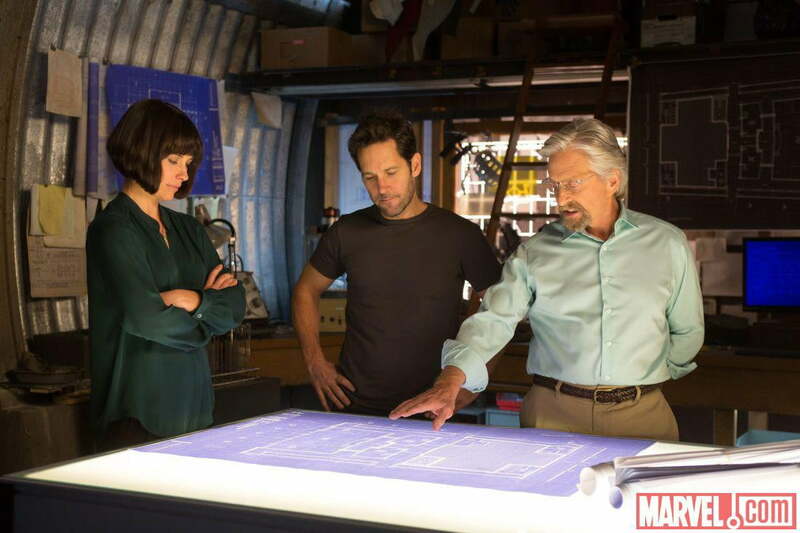 Hank Pym spits these three words out at an estranged acquaintance about 15 minutes into Ant-Man, the newest Marvel Studios movie, and the official end of the Marvel Cinematic Universe’s Phase Two. It’s a biting question for a few reasons, not the least of which is, well, Hank bashed this guy’s face into a table the last time they met. That’ll bring a little extra sting. 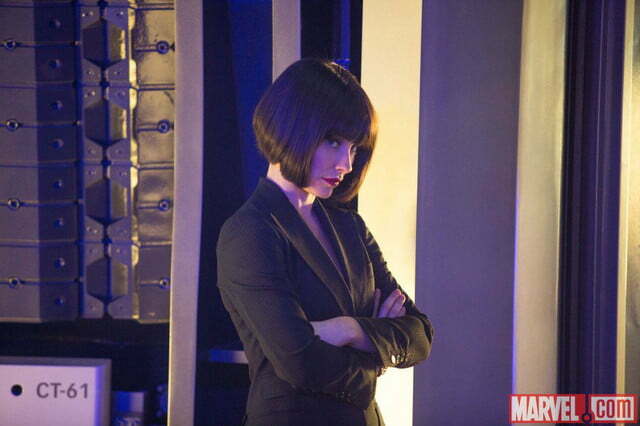 But it feels like a meta question as well, something that many an onlooker might well be asking Marvel themselves, after their very public and very surprising breakup with original Ant-Man director Edgar Wright. It was Marvel’s biggest black eye yet, and perhaps its first, since embarking on the multi-billion dollar road that’s led to record-breaking hits like The Avengers and Guardians of the Galaxy. 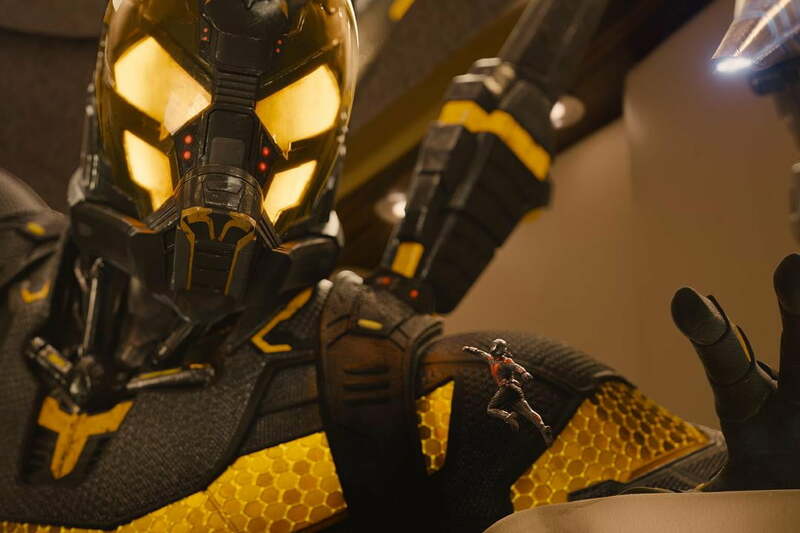 Not only did Marvel suffer a high profile rejection from one of geekdom’s most beloved figures, it was also left with a movie about a superhero whose powers consist of shrinking down to the size of an ant, and communicating with said ants. 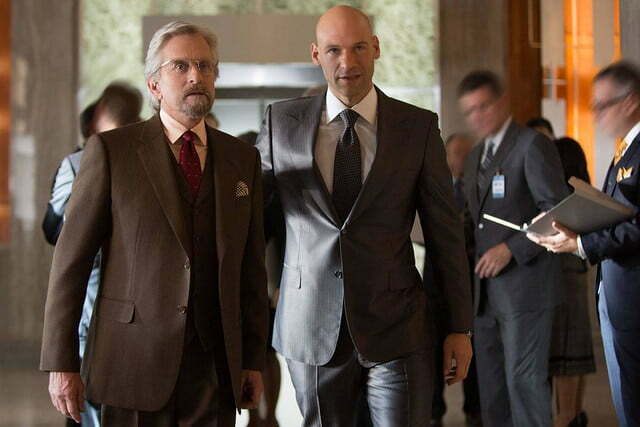 Marvel has pulled off many unlikely accomplishments in the past, but without a visionary like Wright in tow, who really wants to see a movie starring a guy who pals around with ants? 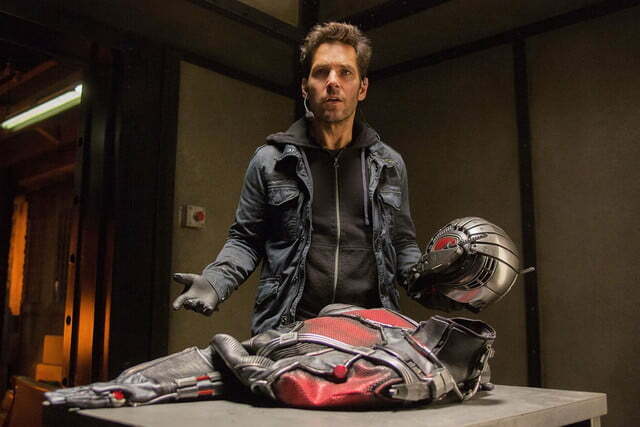 The question will be answered soon as Ant-Man’s arrival in theaters looms, but we already have an answer to an equally important question: Is Ant-Man worthwhile? The appropriately short answer is: yes. Very much. Unlike the thunder gods and super soldiers flying across the world, Scott Lang is just a dude who wants to give his daughter a better life. It works. Paul Rudd makes his Marvel debut (and his first of two announced appearances; he’s already hard at work filming next year’s Captain America: Civil War) in Ant-Man as Scott Lang, an engineering genius who has just finished serving multiple years behind bars for nonviolent crimes when the movie begins. Getting back on his feet and living life by the straight-and-narrow rulebook proves easier said than done, as Scott realizes just how hard it is for an ex-con to earn an honest living. Luckily for Scott, there’s someone who wants to hire him for a decidedly dishonest living, albeit a noble one. 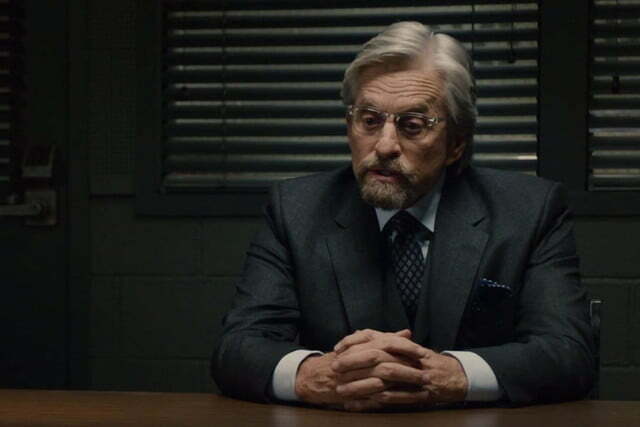 The man is the aforementioned Hank Pym, played by a you-gotta-see-it-to-believe-he’s-in-a-Marvel-movie Michael Douglas, a brilliant scientist and retired superhero. 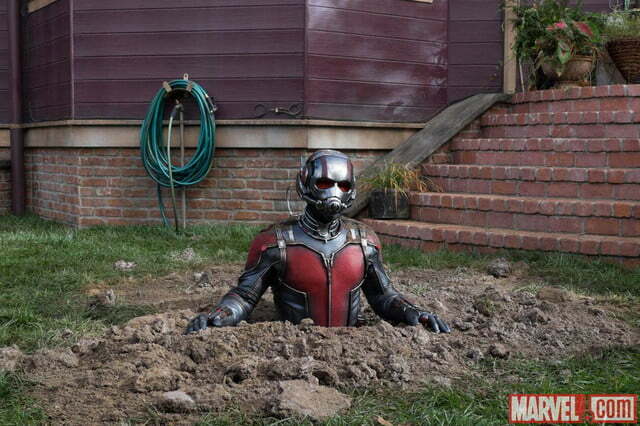 Hank was one of the first masked heroes in the Marvel Cinematic Universe, fighting many fronts during the Cold War thanks to the use of Pym Particles, his innovative creation that allows him to shrink down to ant-size and slip through cracks and crevices unseen, while also having extraordinary strength at his disposal. 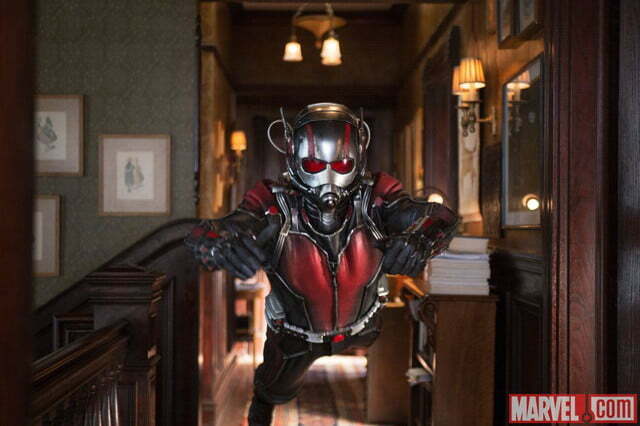 It’s a pretty lethal combination for a guy with a name as goofy as Ant-Man. 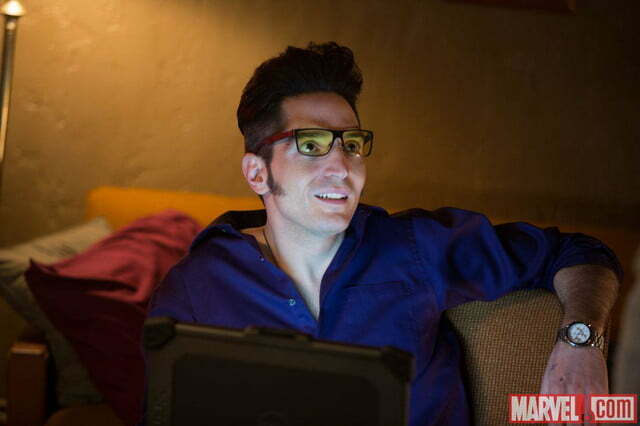 It’s so lethal, in fact, that Hank wants Scott’s help destroying the technology for good, or at least keeping it out of the wrong man’s hands. 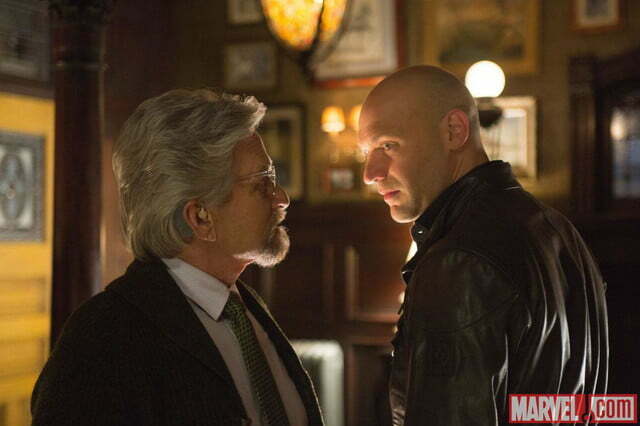 That wrong man is Darren Cross (played by Corey Stoll of The Strain and House of Cards), a sleek and sleazy scientist with big, bad business aspirations. Darren’s got some serious daddy issues to work through with Hank, his former mentor, and one way he’s resolving that anger is by putting repurposed Pym Particle tech on the weapons market, in the form of a revolutionary military suit called the Yellowjacket. 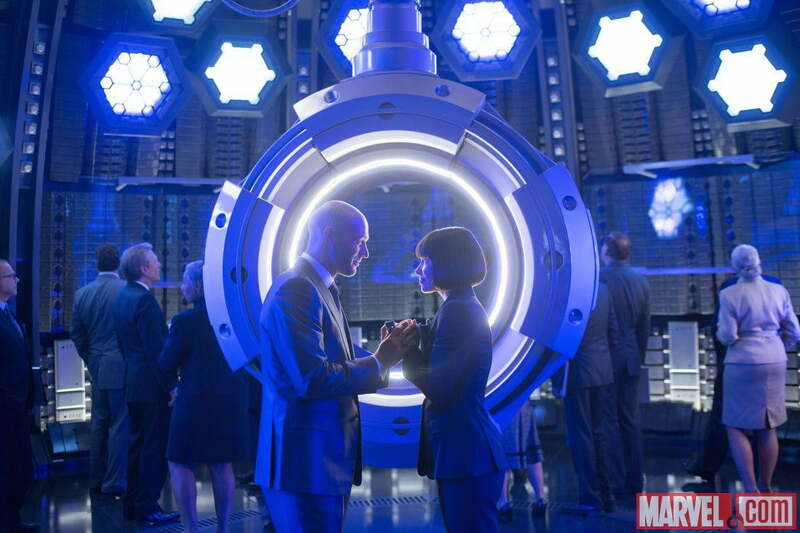 Hank knows how dangerous the world is already, let alone how dangerous it can become with Pym Particles in the wrong hands. So he enlists Scott to don the Ant-Man suit, put his thieving skills to good use, and pull off a heist that will make sure Cross can’t unleash holy hell on a world that’s already been ravaged by catastrophic events like the Sokovia devastation in Avengers: Age of Ultron. It’s a simple plot, one that’s much more direct and streamlined than just about any Marvel movie we’ve seen since Iron Man. It works, too, especially given that this summer’s Age of Ultron was so jam-packed with Easter eggs for deep-cut Marvel fans. 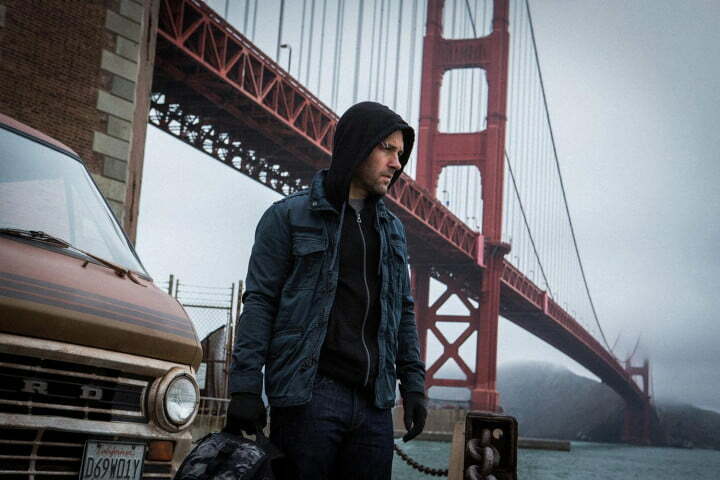 Ant-Man provides a much needed cool down after the full-tilt sprint of this year’s Avengers sequel, but not at the expense of the big budget action and adventure these movies are known for. 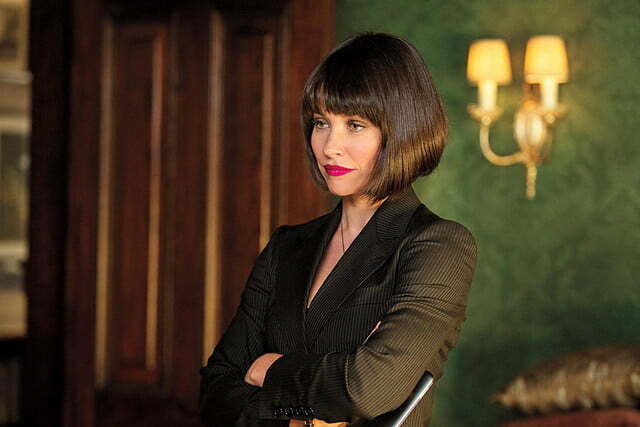 The action and adventure, by the way, provide more than enough reason to make Ant-Man a worthwhile stopover in the MCU. 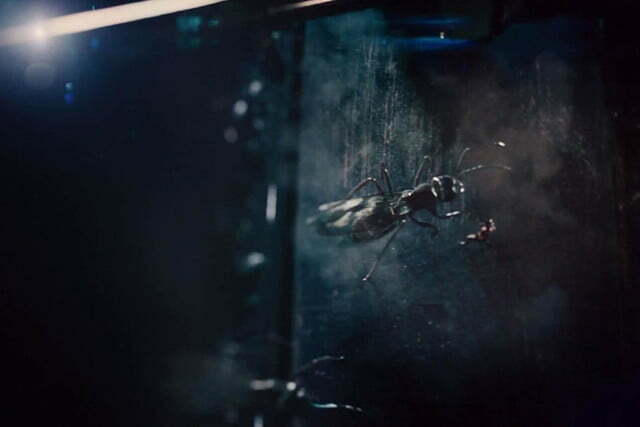 The movie relies on macrophotography so that when Scott Lang shrinks down to size, his surroundings — bath tubs, floorboards, circuit boards, you name it — look unbelievably detailed and real, because, for the most part, they are. It’s an innovative way of looking at the super-powered world of Marvel, one that you don’t get anywhere else in this slate of films. 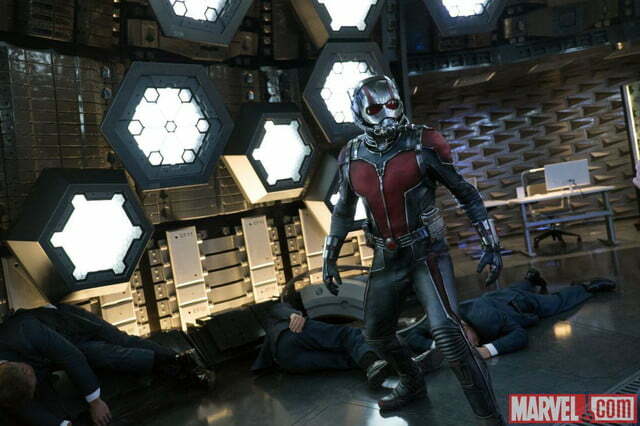 Is Ant-Man worthwhile? The appropriately short answer is, it is. Very much. 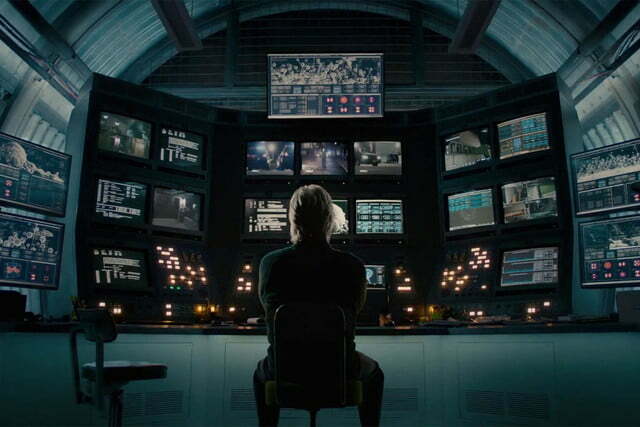 Edgar Wright’s fingerprints are never more obvious than the scenes where Scott shrinks down and blows back up to proper size, slinking through situations, disarming deadly guards, slugging it out with the Yellowjacket himself. The moment Scott puts on the Ant-Man suit for the very first time, you can feel the Scott Pilgrim playbook opening up, waking you up to the fact that Wright’s influence is never too far from mind. 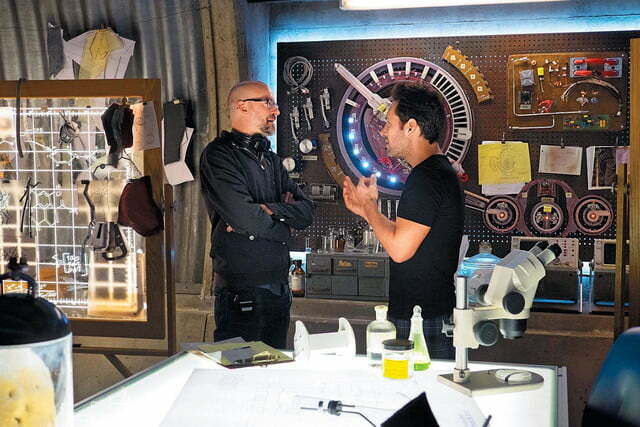 That said, other creative voices have their mark all over Ant-Man, including Peyton Reed, the director with the unenviable task of taking over the reins from one of the most beloved filmmakers in recent pop culture history, with only weeks to prepare for the ride at that. 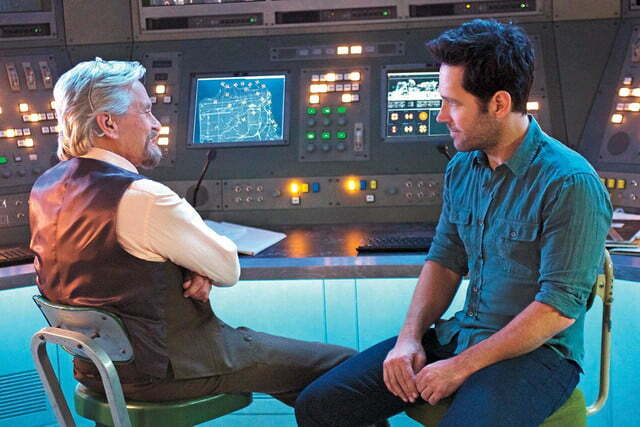 Given the huge uphill battle he faced, Reed’s ability to steer Ant-Man forward is pretty damn admirable. But just as much credit belongs to Rudd, who chimed in on the script after Wright and co-writer Joe Cornish walked away last year. He and frequent collaborator Adam McKay loaded Ant-Man up with the comedic timing they’re both known for, but they brought more than just laughs. They brought a ton of heart, too, seen most clearly in the themes of parenthood; everyone has a bone to pick with their father figure, from Darren against Hank, to Hank’s actual daughter Hope (another breakout role from Lost star Evangeline Lilly), to even Scott wrestling with his own failures as a parent to his young daughter Cassie. The various threads of how to be a good parent, the ideas of preserving legacy and preventing it from becoming an atrocity, are all woven together with sharp writing, but also surprisingly human performances. It’s no shock that Douglas is great, giving Ant-Man the same kind of gravitas that Robert Redford brought to Captain America: The Winter Soldier. Rudd’s as quick-witted with the quips as you would expect, but surprisingly touching as well — if not exactly ever a tough guy. Not that that’s ever supposed to be Scott’s main speed, either, which makes him fairly unique as far as Marvel heroes go; unlike the thunder gods and super soldiers flying across the world, Scott Lang is just a dude who wants to give his daughter a better life. It works. Ant-Man works because it’s small, because it has heart, and because it’s not at all what you would expect from a Marvel movie when walking in. It’s not nearly as great when it’s trying to tie into the greater Marvel Cinematic Universe, pulling in Avengers call-outs and actual Avenger appearances from time to time in an effort to keep things connected. That’s par for the course with these movies, so you either accept that reality and roll with it at this point, or you’re out; no hard feelings. Still, even if the links between Ant-Man and the bigger Marvel world are a little thin at times, there are big parts of this movie that open up the universe in exciting new ways — ways that’ll surely get explored in Avengers: Infinity War, if not as soon as Civil War. 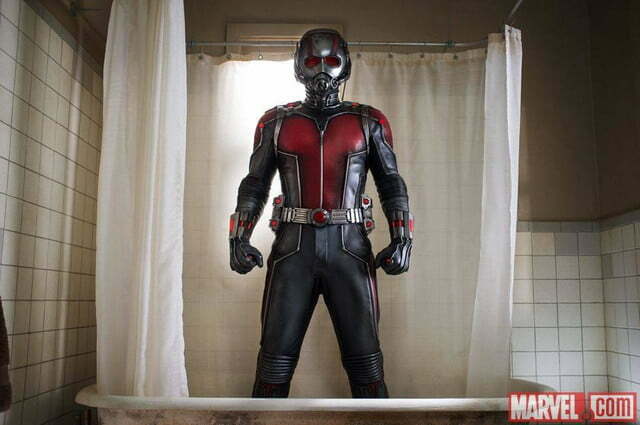 For a hero with such unlikely odds against him to begin with, Ant-Man lands with a powerful impact. The face is doing just fine, thank you very much. On this week's show, we'll take a deep dive into what's coming after Avengers: Endgame. Sure, it's probably going to be the biggest movie ever, but what about Marvel/Disney's Phase 4? We'll tell you why The Eternals may be a big part of it. This Saturday, veteran UFC heavyweights Alistair Overeem and Alexey Oleynik are going toe to toe in the octagon for UFC Fight Night 149. If you’re looking for a way to watch it online, then ESPN Plus is where you’ll find it.